SPOT Kids started in 2005 in Bird Rock, La Jolla with a vision of quality therapy for children. In 2017 we celebrated 12 years of service to the San Diego community. We understand that each child has a job to be a student, educators have a job to teach, and when a student needs intervention support we make it our job to maximize the student’s potential. We believe therapeutic intervention is most powerful during peak learning hours and integrated within the school model. SPOT Kids School Therapies offers a variety of intervention support to private, public and charter schools. We are always grateful for the opportunity to work closely with professionals, parents and students with a common goal to build skills for life. Jenny is a passionate occupational therapist and founder of SPOT Kids Therapy, Inc. She holds a Bachelor degree with a dual major in Psychology and Biology from Youngstown State University and a Masters in Occupational Therapy from Midwestern University. She focused her years of clinical and school-based therapy practice on quality intervention and building skills for a lifetime that later became the mission of SPOT Kids, established in 2005. 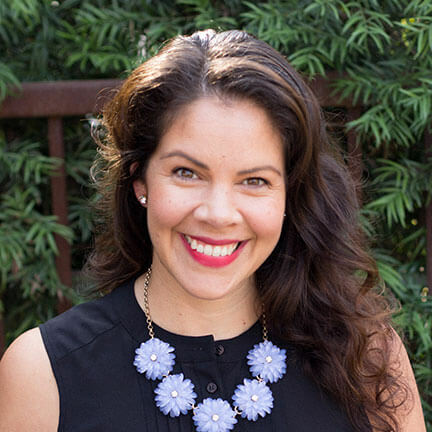 Jenny is dedicated to connecting community and company while sharing knowledge and educational supports for children, families and educators. She works closely with school administration and the SPOT leadership team to ensure continued quality and growth of the company. SPOT Kids is a team with big hearts and we love what we do. 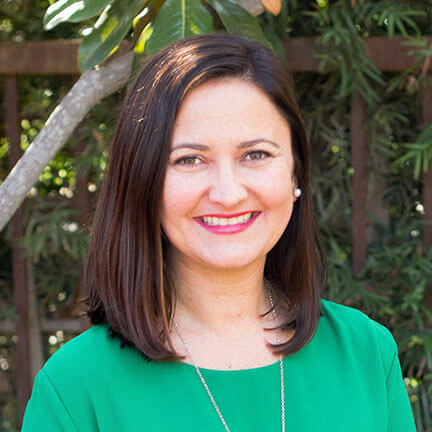 Jenny is a proud mother, a strong advocate for adoption, and she enjoys connecting with other like-minded professionals looking to make a positive impact. Marisa was a key intervention support for many families at the SPOT Kids clinic. Her dedicated years of service in the public schools and demonstrated leadership skills to date has made a positive impact for so many students and educators. 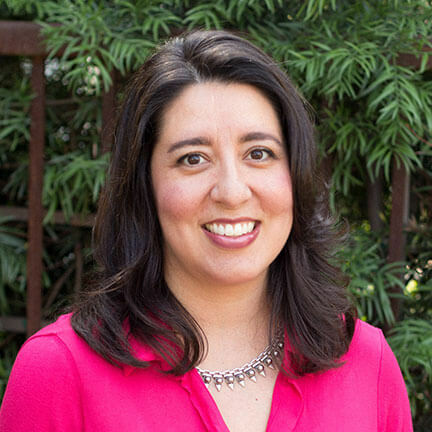 Marisa received her Bachelor and Master degrees in Communication Disorders from the University of Redlands. As an SLP, she has served a wide variety of ages from preschool to adult transition. In 2007 she expanded her skills as a District Program Specialist and Coordinator for Early Childhood. Marisa holds her California Speech and Language Therapy Credential, Administrative Credential, Early Childhood Director Permit and Site Supervisor Permit. Marisa is driven by the quality and dynamic opportunities in leading the SPOT team of special education interventionists. She is a native San Diegan, dedicated mom, and spends much of her free time outdoors with her family. Allyson began her career with SPOT Kids during its initial growth and has become an integral part of the leadership team. 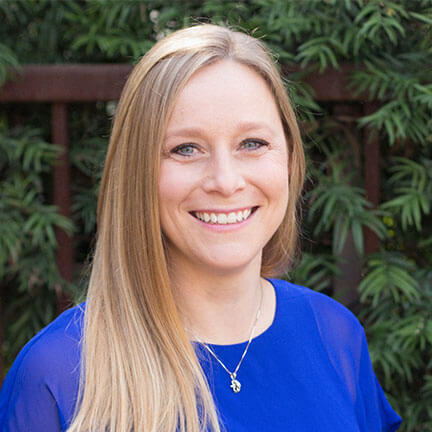 She holds a Bachelor degree in Psychology from the University of Redlands and a Masters in Occupational Therapy from the University of Southern California. Allyson has clinical and school-based occupational therapy experience with children ranging from preschool to high school. Through the clinical setting, she focused her attention on developmental intervention and personalized parent training. In her school therapy practice, she brings her intervention experiences to the IEP table and provides quality input on OT support in the classroom. Allyson’s expertise in school-based occupational therapy practice and established mentorship skills have supported the quality and growth of the SPOT Kids Therapy team. When she is not working, Allyson is an active mom of two young children and she makes time to support local families in need through her church. Always take on things you have never done before. Growth and comfort do not coexist. Angela has established herself as pediatric specialist in the field of Speech Language Pathology and as a skilled leader on the IEP team. She holds a Bachelor degree in Communication Disorders from New Mexico State University and a Masters in Speech and Hearing Sciences from California State. Angela has several years of experience working with a variety of disabilities and in various settings including early intervention, school-based and clinic-based speech therapy. She is skilled in providing program options and intervention for children ranging from preschool to high school and has become a key mentor to new graduates in the field of Speech Language Pathology. Angela naturally bridges her creative energy with her professional skills to bring quality support to her schools and the SPOT Kids Therapy team. She is a supermom of two little ones and she is active in her community while finding time to create and manage the SPOT social media.